Cut and turn your SIM cards into Nano SIM format. Cut and turn your SIM cards into Micro SIM format. Transform your SIM card (Micro SIM or standard format SIM) into a Nano SIM card for your iPhone. 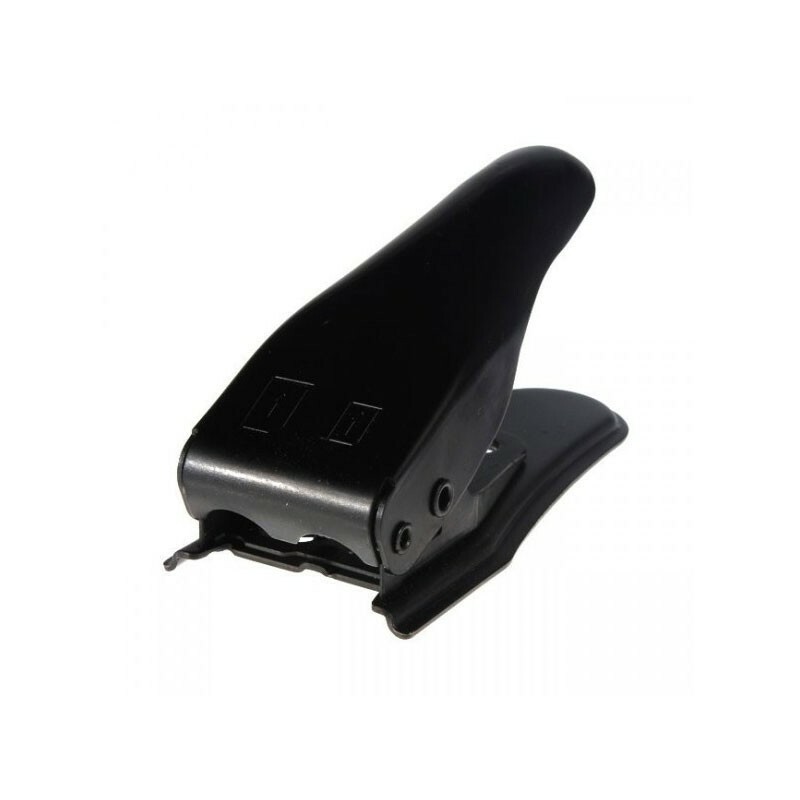 Thanks to this SIM cutter, no need to order new SIM card to use your Nano SIM phone or Micro SIM phone. High-precision shear card technology to cut your SIM safety. Ergonomic and comfortable for perfect handling. Smart SIM cards cutter and easy to use.